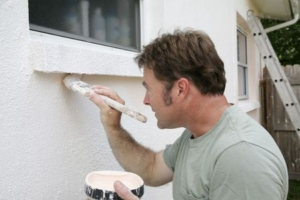 You’ve noticed chips and cracks in the paint on the exterior of your home…Wow, it feels like just last summer you either painted it yourself or had it painted. Where does the time go? 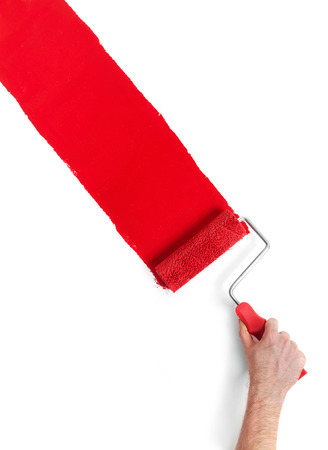 No matter when it feels like you last had your home painted, you’ve seen the signs, it’s time to have it done again. 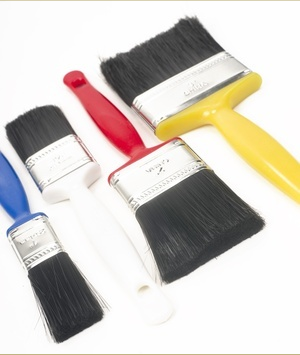 Keeping a good coat of paint on your house is one of the most important maintenance projects you can perform. Not only will it make your house look nice and more resalable if it’s on the market, but also protects the wood from damage caused by the weather. Damage that if not repaired weakens the structure, and when it is repaired can cost a great deal of money. Remove such things as house numbers and door bells and move planters and furniture out of the way. Protect your landscaping. This may require tying up some of your shrubs, and covering flowers and plants with drop cloths. 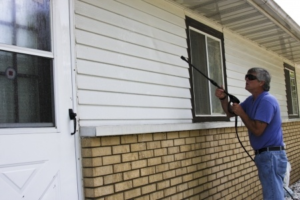 Thoroughly clean to remove dirt, mold, mildew, grime and debris from the siding. One way of cleaning is by using a pressure washer, but if you do that you will need to be careful not to damage the wood by setting the nozzle correctly. If your home isn’t in too bad of shape, you could use your garden hose and a scrubbing brush. 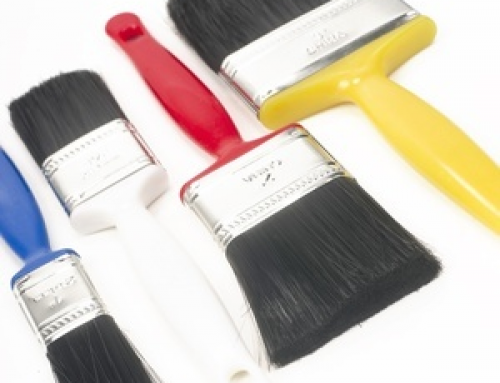 Part of the cleaning process is to remove the flaking or peeling chips of old paint. For this you may need to use a wire brush or a scraper, again being careful not to damage the wood underneath. To do the job correctly, old caulking around windows and doors should be removed and replaced, using paintable caulking. Repair damage or flaws to your siding…sand the area after the repair compound has dried. Make sure all nails are tapped in flush and not protruding above the siding. If there is bare wood exposed, it needs to be primed. 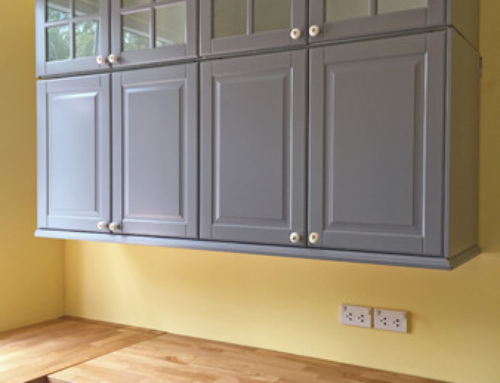 Preparing your home properly before painting will not only make the job easier, but will lay the groundwork for a good, professional job. 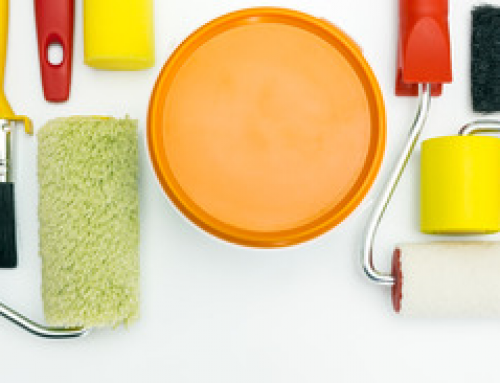 If the exterior of your home is beginning to show signs of wear and tear, it’s probably time to have it repainted. It is a big job, and one that most homeowners don’t want to do themselves. Claffey’s Painting is a full service painting contractor serving Western Washington, Chelan, Douglas and Kittitas Counties. 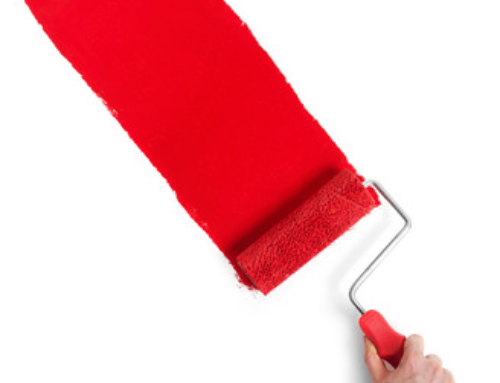 We have painted over 7000 homes and would enjoy the opportunity to help paint yours. 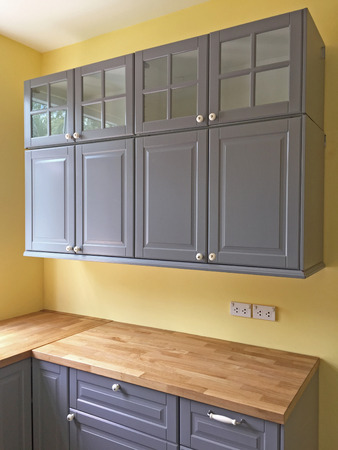 We can guide you through all the decision making processes so you get the right paint for the right job, and the professional job you’re looking for.